Many businesses, big or small, are turning to cloud computing to protect their businesses on the web. That’s why cloud computing security services are growing at an exponential rate. 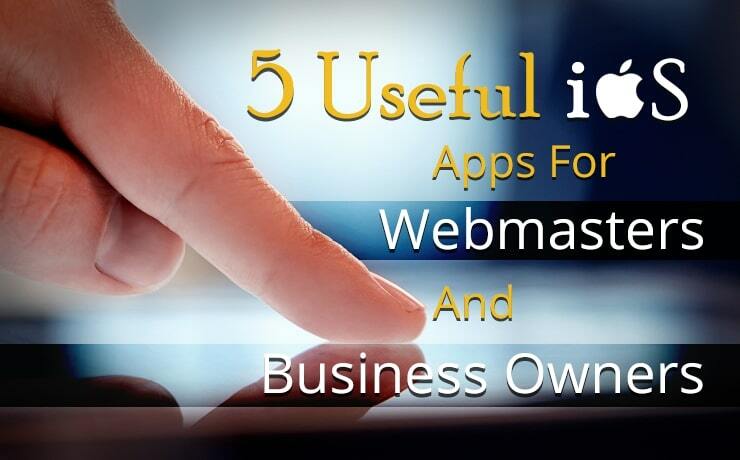 If you are a website designer, getting acquainted with cloud computing is a necessary move. 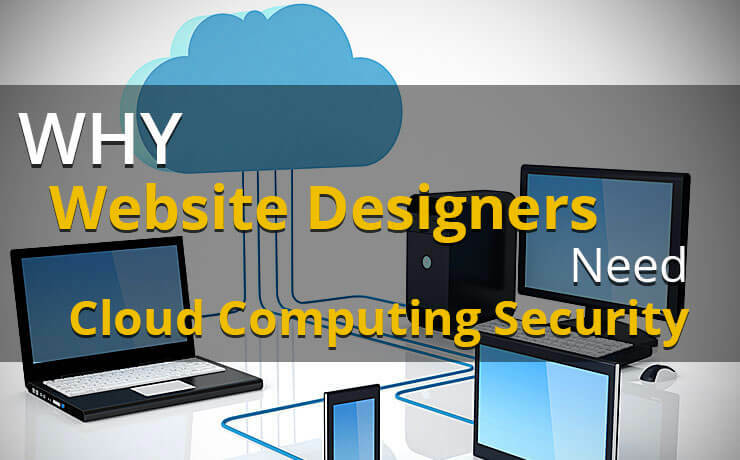 You have to focus on your client’s security needs while provide custom website design services on a daily basis. Harmless websites are often a target of XXS intrusions; attackers usually inject malicious scripts into targeted websites. If an intrusion catches you off-guard and you accidentally execute the script implanted in your site, attackers gain access to confidential information such as cookies and session tokens. Your website’s users’ accounts automatically become compromised. DDoS is a common type of website attack that involves a site getting flooded with external requests. When this happens, your website becomes unavailable to your customers, followers, and visitors. DDoS can target any device and service; they target IP ranges, ports, and more. Data loss occurs when one does not create backups of their property. Apart from not backing up your property, malicious attacks are also known culprits for data loss. However, nearly two-thirds of data loss incidents are caused by human error. Server and cost flexibility are some of the biggest benefits of cloud computing services. By opting for cloud computing, you instantly gain the ability to scale your cloud solution and only pay for what you need. What’s more, you will be able to de-provision additional server capacity, which you have procured during peak times, when they are no longer necessary. Cloud computing allows you to avoid potential server crashes when traffic on your site exceeds its manageable threshold. 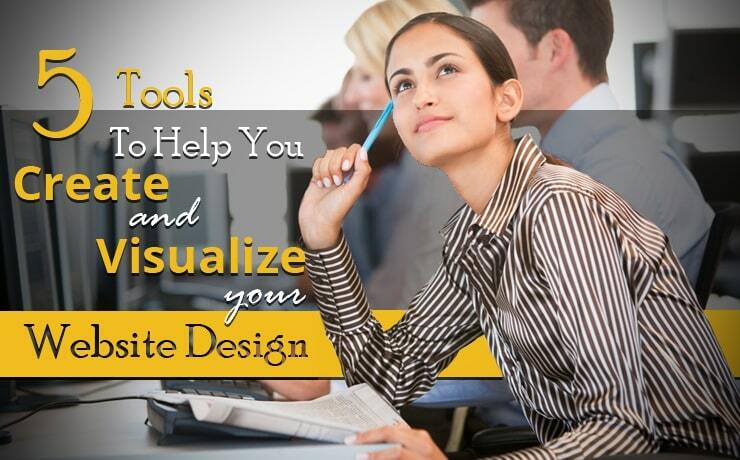 For example, you own a website design template and you have been marketing it for months. Suddenly, you experience an influx of traffic that causes your server to crash. 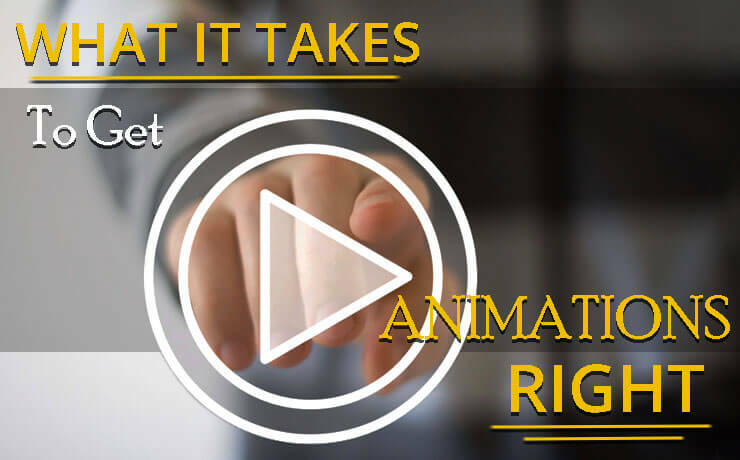 You have a rude awakening when you notice you’re losing sales. With the availability of flexible bandwidth control, you can expand and reduce your capacity at will. Cloud computing security solutions are designed to provide 24/7 protection for your company’s assets. This form of security comes with built-in redundancies that ensure your company’s website and applications are always online. When it comes to preventative security measures, cloud computing security certainly does a stellar job. With the aforementioned, the chances of your website design firm or your client’s site being compromised also remains low. Even if something goes wrong, you have an entire team ready to help you solve problems. 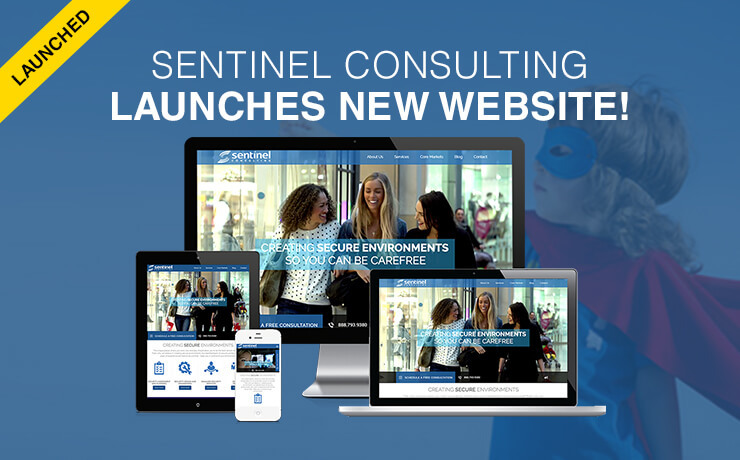 Sentinel Consulting Launches New Website!